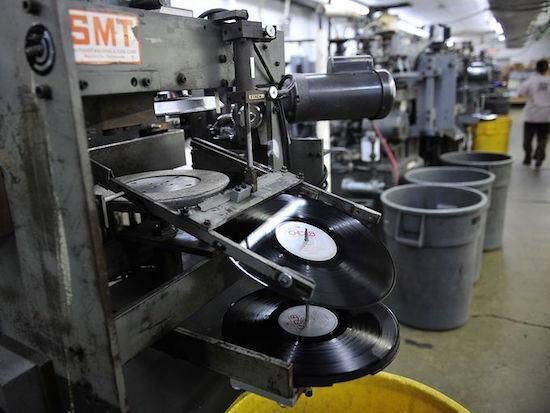 Sony will start making records again due to surging demand, around three decades after they originally abandoned vinyl production. As The Guardian reports, a factory in the south-west of Tokyo will begin pressing records from March 2018, with the move announced today by Sony Music Entertainment. The company originally stopped producing vinyl in 1989 as the music-buying public moved instead to CD and other formats. Sony were a leader in the development of CDs which are now growing increasingly obsolete owing to the popularity of downloads and streaming. The surge in popularity of vinyl has been widely reported in recent years, with the format attracting older, nostalgic buyers as well as younger people. It is not yet known what music Sony plan to release on vinyl, but they did say that they had been working to find older engineers familiar with how to make records, with Japan’s current sole record maker, Toyokasei, having struggled to keep up with the recent resurgence in vinyl demand, as reported by the Nikkei newspaper.